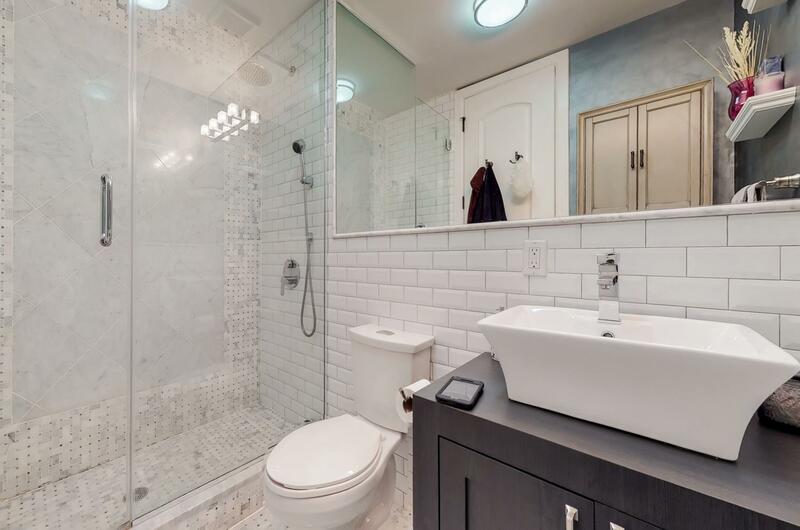 830 Dean Street, #2, Brooklyn, NY, New York 11238. 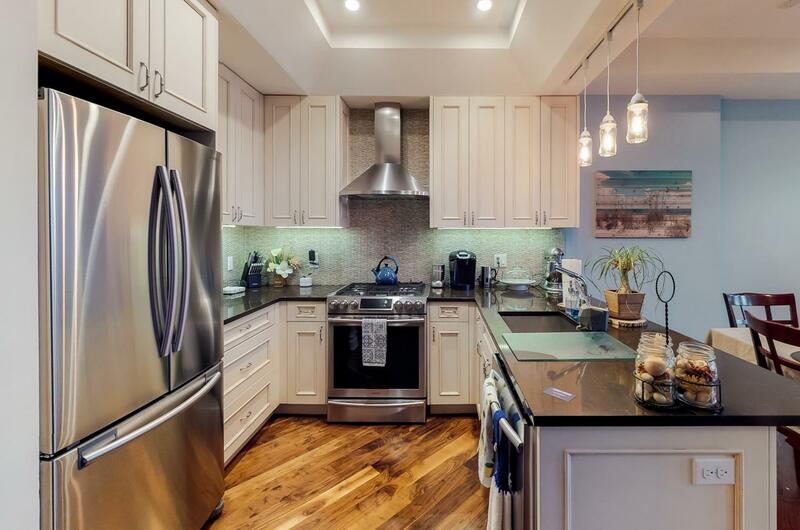 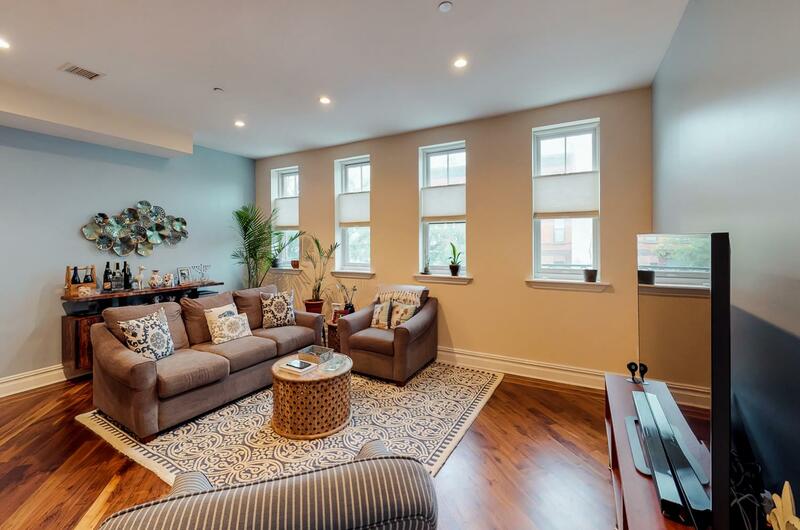 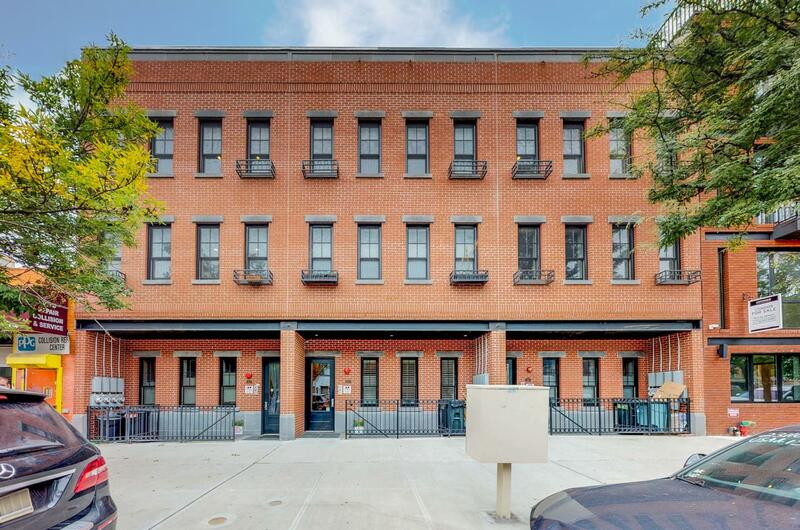 Enjoy your new home at 830 Dean Street - Residence #2 is located in an immaculate boutique condominium loft style brick building on the desirable border of Prospect Heights and Crown Heights. 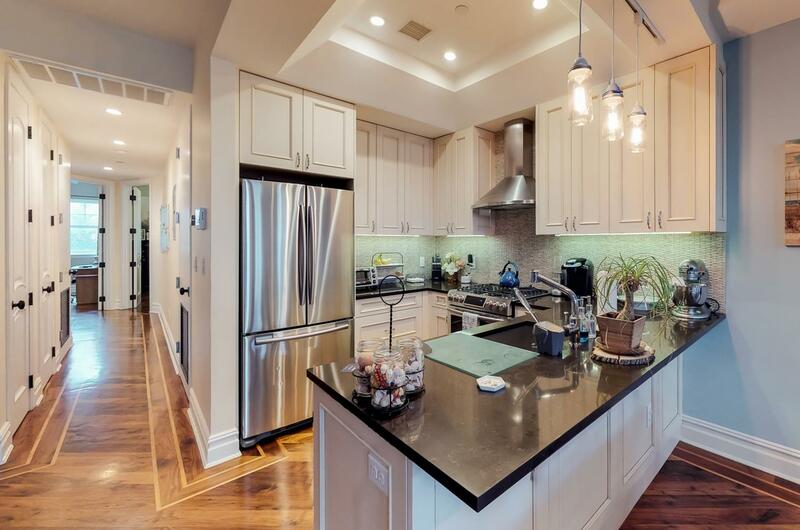 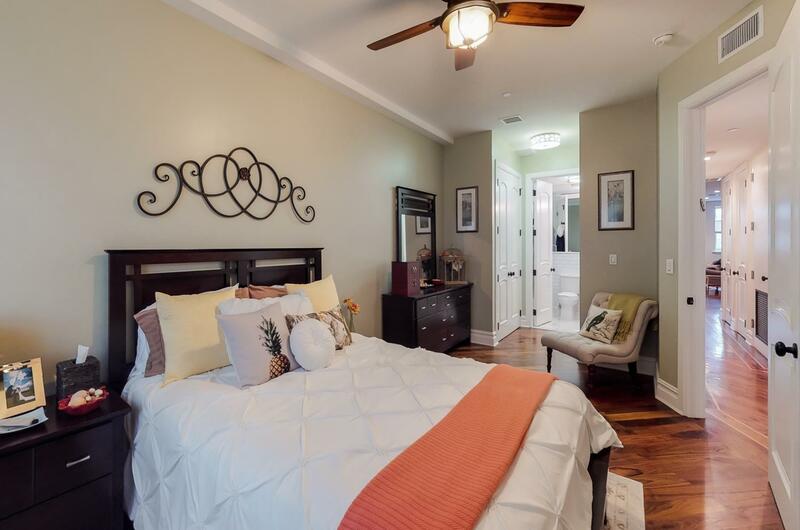 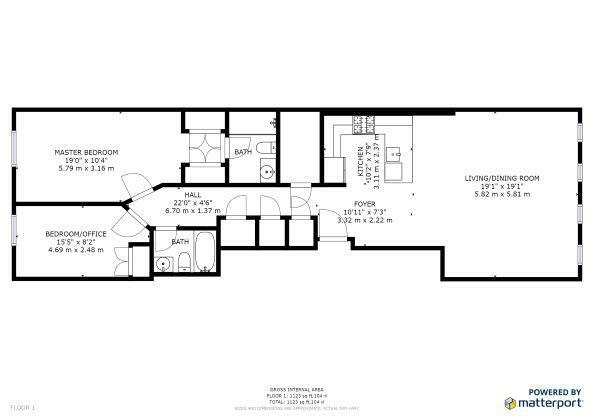 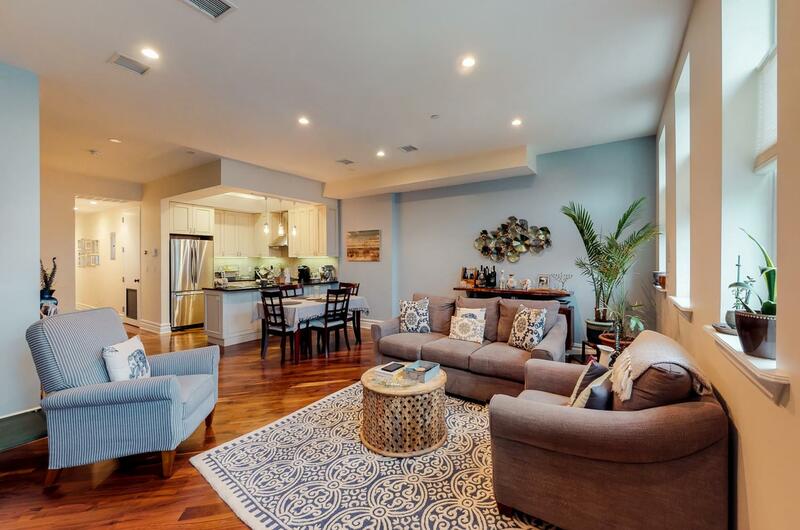 Residence #2 offers 1,220 square feet of living space with wonderful light and high ceilings. 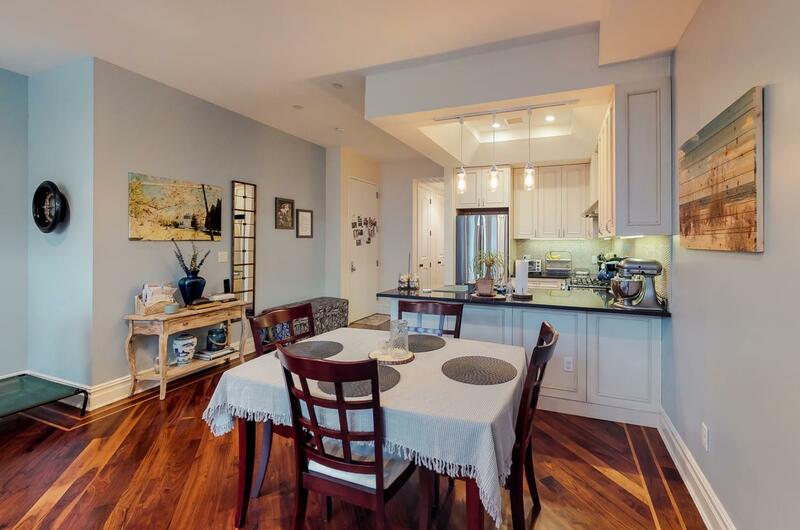 Upon entering, residence opens into a bright open concept living room, chef's kitchen and dining area with hardwood floors throughout. 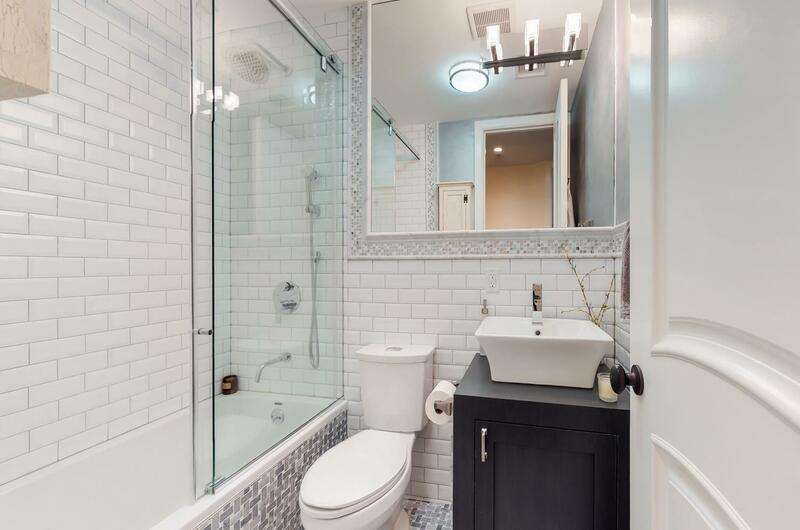 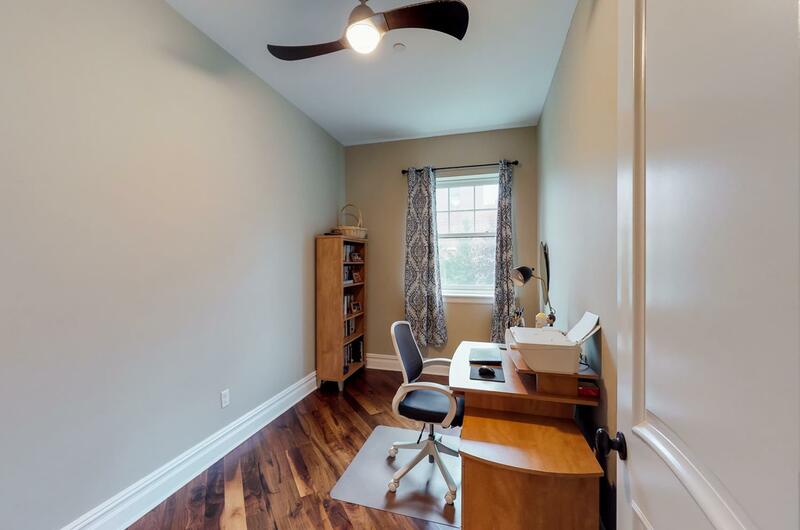 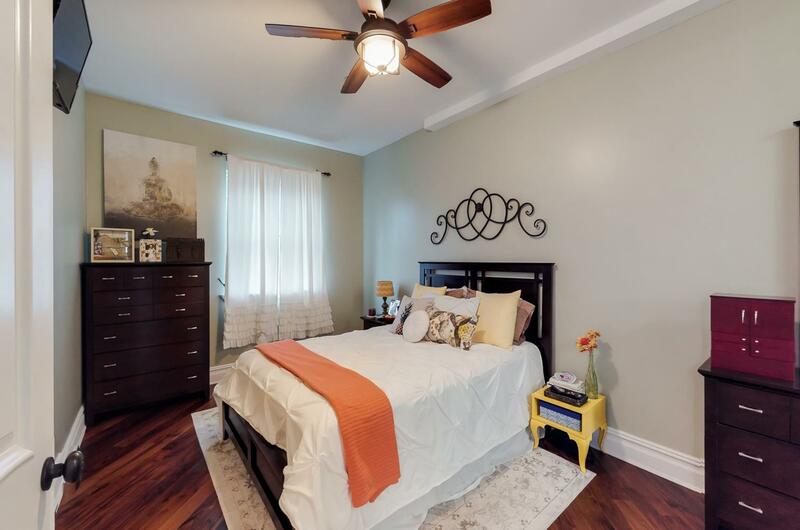 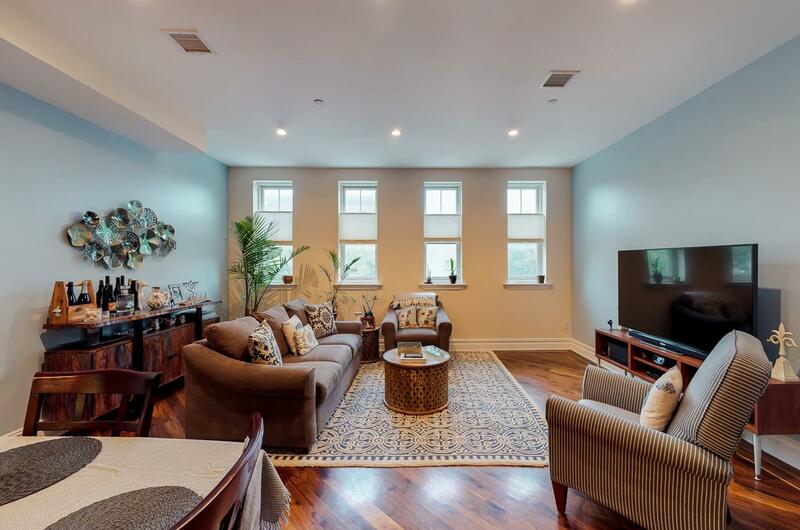 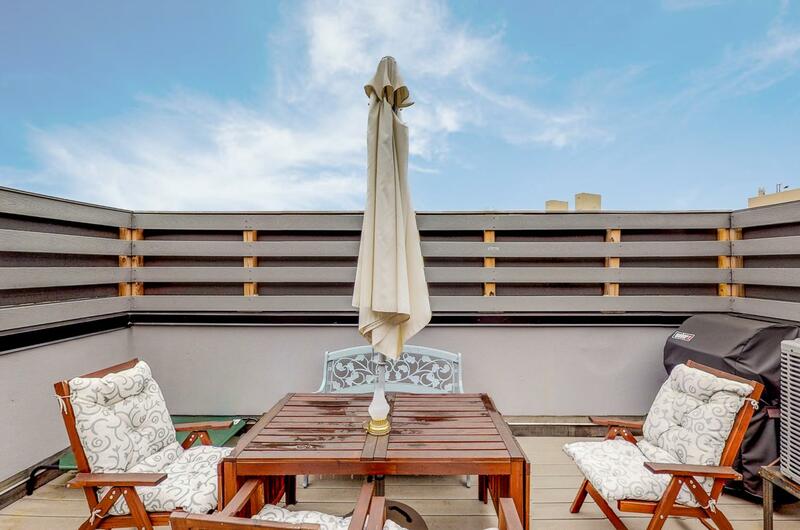 This home provides two bedrooms and two full marble bathrooms, central AC and W/D, LOW MONTHLY TAXES OF $372, Home also includes a completely private 470 square foot roof deck. 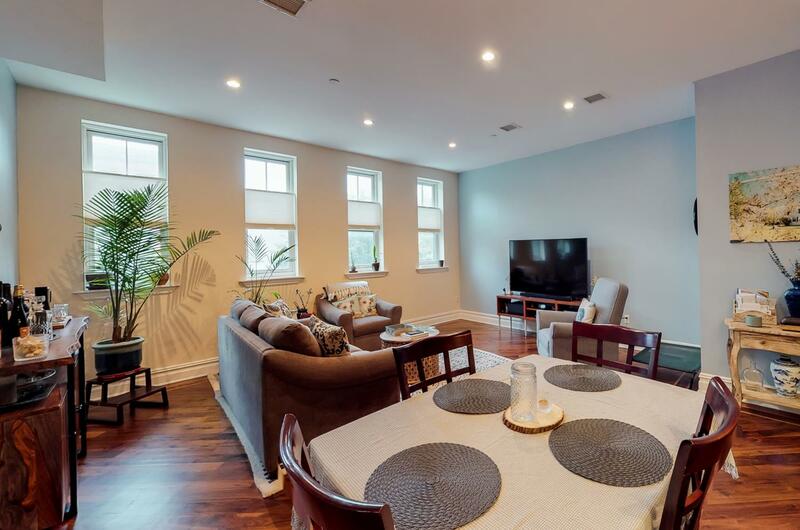 Enjoy living in a vibrant neighborhood that offers exposure to trendy nightlife, as well as easy access to Barclays Center, Prospect Park, the 2, 3, B, C and Q train.